Nissan's 2019 Altima midsize sedan is entering its sixth-generation with competitive updates for the segment. Nissan's sixth-generation 2019 Altima will retail for at least $24,645, a $490 increase from the outgoing model. 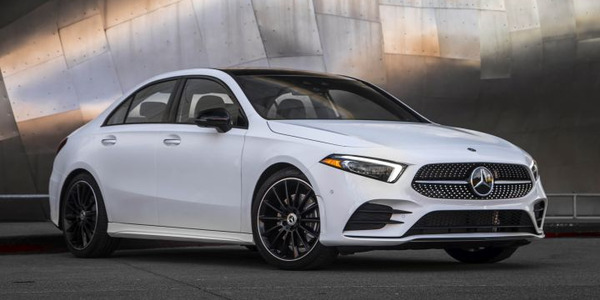 The midsize sedan is adding new optional and standard equipment including a new turbocharged engine, all-wheel-drive, and five new safety technologies, including its ProPilot Assist semi-autonomous technology. Nissan will initially offer the 2019 Altima in six trim grades, including a limited launch edition (Edition One) and new SR sportier trim. 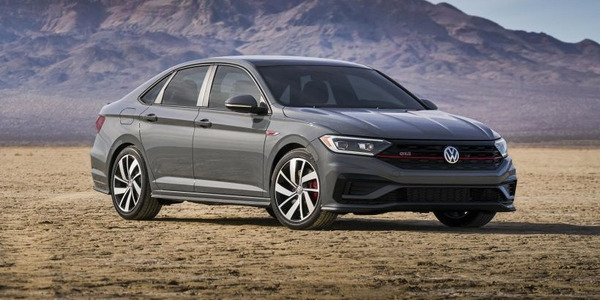 Pricing has been set at $24,645 for the base S; $25,995 for SR; $28,825 for SV; $30,735 for SL; and $32,675 for Platinum. Prices include a $895 delivery charge. 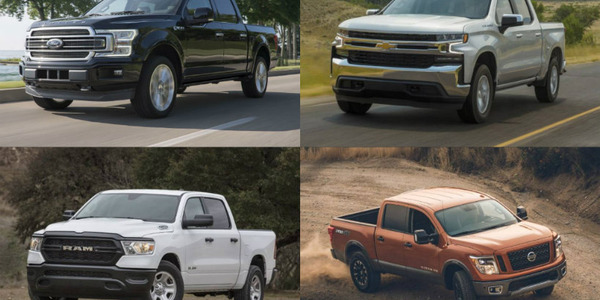 Nissan is offering a $1,000 fleet incentive. 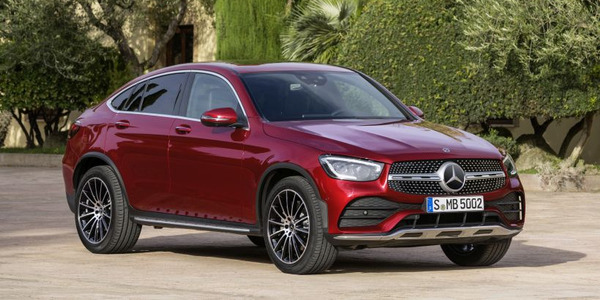 The models will be equipped with an updated standard 2.5-liter DOHC direct-injection inline-four cylinder engine that increases power output. Nissan will also offer a new 2.0-liter variable compression turbocharged inline-four cylinder as an option with SR, Platinum, and Edition One. Those models will retail for $30,045 and $35,675 for Platinum. 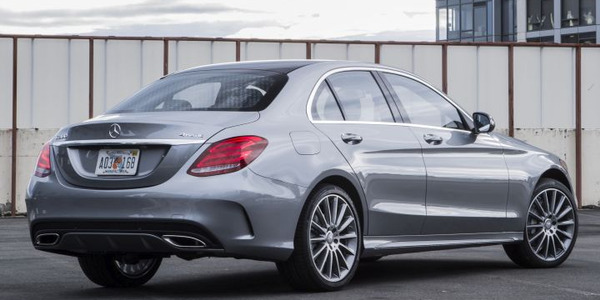 A new all-wheel-drive system is available on 2.5-liter models for $1,350. 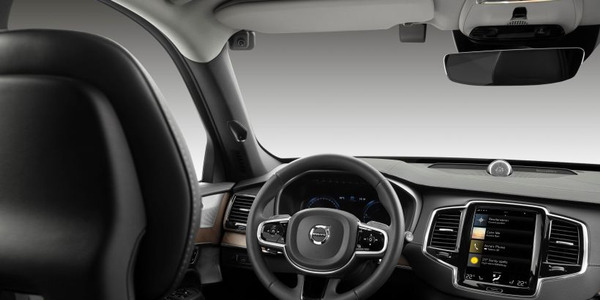 New standard equipment across the lineup includes a drowsy driver alert, rear seat alert, eight-way driver's seat, 8-inch display for an upgraded NissanConnect infotainment system, Apple CarPlay and Android Auto, 7-inch instrument panel display, two USB-C ports, and remote engine start. Nissan is packaging six safety technologies as Safety Shield 360 on SV and above. 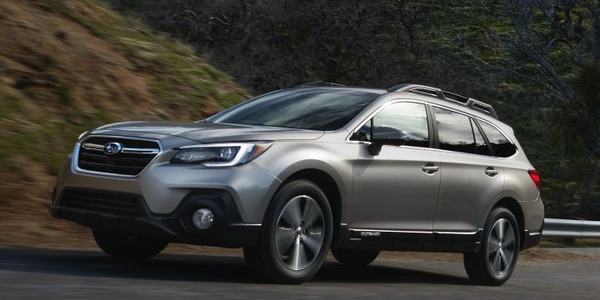 Five are new, including ProPilot Assist, the drowsy driving alert, rear automatic braking, traffic sign recognition, and automatic emergency braking with pedestrian detection. The Altima previously offered a lane departure warning with lane keeping intervention and automatic braking, which adds the pedestrian detection feature. 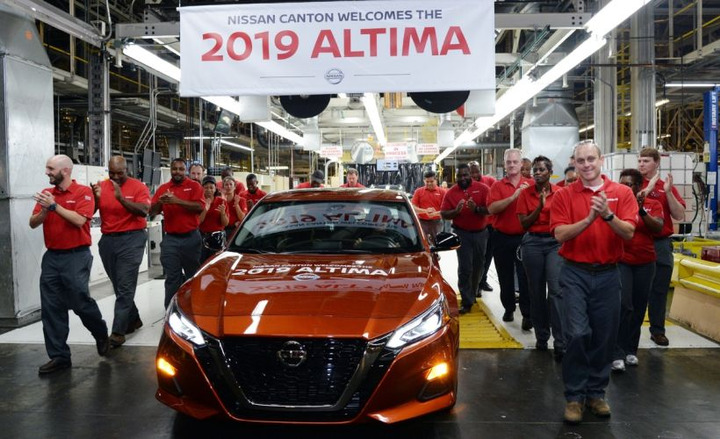 Nissan begun producing the 2019 Altima at its assembly plant in Canton, Mississippi. Nissan has sold more than 5.6 million Altimas since introducing it as a 1993 model.